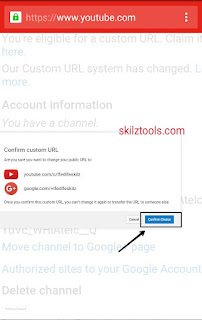 Most subscribed YouTube channels have custom URL that is short and easy to type. 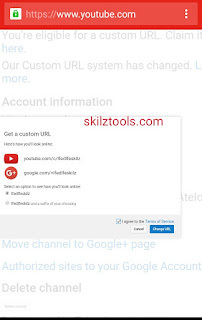 Custom YouTube URL gives your YouTube channel more rank and better in YouTube search engine. 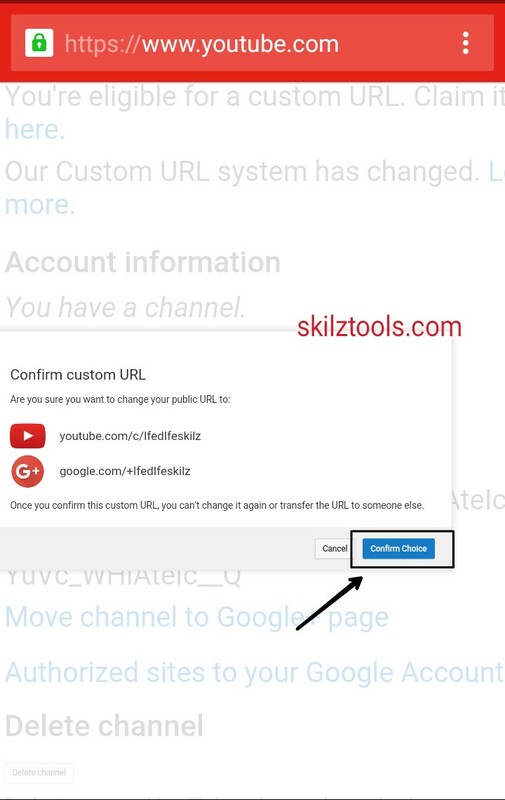 Your youtube URL options is based on things like your display name, your YouTube username, any current vanity URLs that you have, or the name of your linked website. 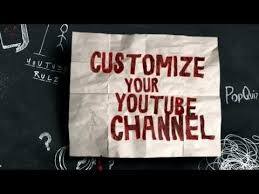 You need to meet the requirements above to be able to creatcreate a custom YouTube channel URL. First, sign into your YouTube and go to your advanced account settings. In the "Get a custom URL" box, you'll see the custom URL(s) you've been approved for. You can't change these, but you may need to add a few letters or numbers to make the URL unique to you. Select the box next to "I agree to the Terms of Service," then click Change URL. Keep in mind that the custom URL will be linked to both your YouTube channel and your Google+ identity. Once your URL has been approved, you can't request to change it. When you're sure this is the URL you want, click Confirm choice. Once you have confirmed the change of custom URL, it can't be changed again. 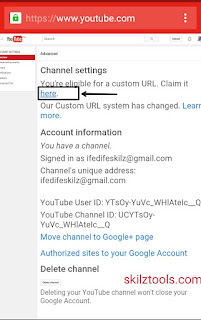 Once selected, your audience can reach your channel by going to to eitheryoutube.com/c/IfedIfeskilz oryoutube.com/IfedIfeskilz (note that we are using the Creator Academy channel as an example here, your URL will be unique to your channel). Both URLs will redirect to your channel homepage. Note: You can't change your custom URL after you create it. 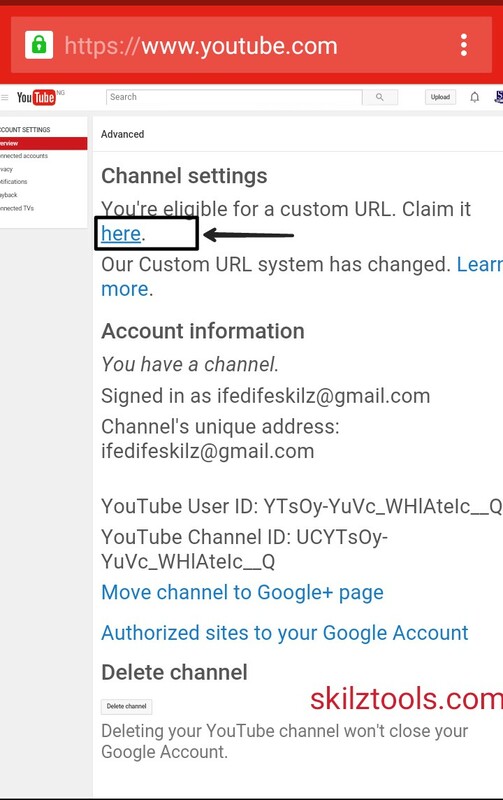 If you experience any challenge when setting up your custom YouTube url, notify using the comment box. 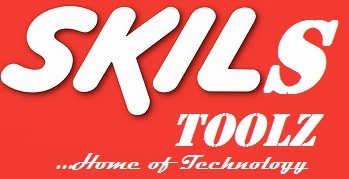 Subscribe to our YouTube URL HERE to get our videos straight in your YouTube app.